Another set of little reviews where I don't want to waste too many words on for the time being. Maybe in the future I will go into them more deeply if I think it is warranted. Compared to the previous two films this one pales in comparison. It is empty and soulless. Not that those two were masterpieces but at least they offered more than just action. Visually it looks good. Which is to be expected. 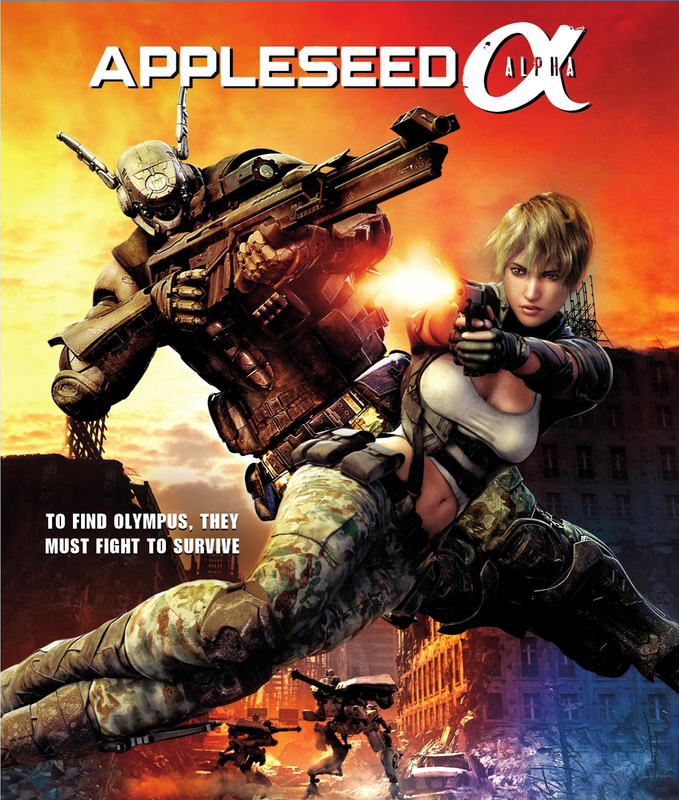 Story and action wise however it is severely lacking. And with that I mean impact wise. The action was never really that impressive. And certainly not on par with the other parts in the franchise. There was no story and no point. The movie starts rather plainly and ends like it started with very little progression. I hate to say it but this one is waste of your time. 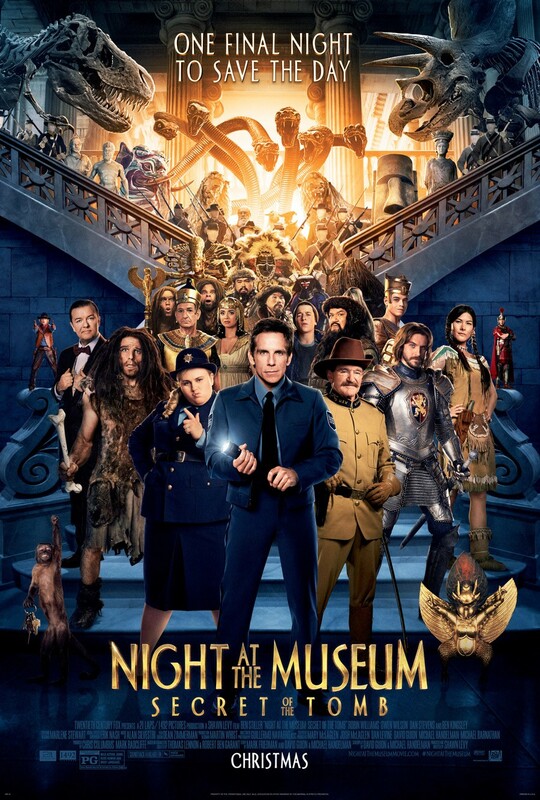 I really liked the first Night at the Museum. It's the kind of fantasy flick I can get lost in even when it is incredibly predictable. The second one was good but was an unnecessary sequel since it literally was a rehash of the first. So how does the last part in the franchise fare? It has been a while back that I have seen Night at the Museum: Secret of the Tomb. And while I did enjoy it at the time it was never really remarkable or surprising. Although Ben Stiller did an excellent parody of himself as a cavemen. It does entertain throughout but only while it lasts. It is a very forgettable film if not for the scene where Teddy Roosevelt played by Robin Williams says goodbye to Larry. Knowing that Robin Williams died shortly after having appeared in the film makes it a sad moment but a fitting end. 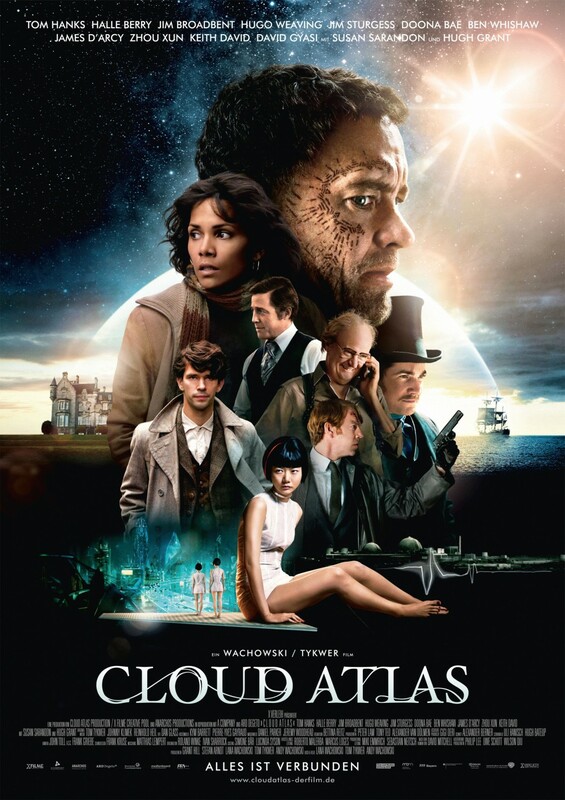 Cloud Atlas is a very ambitious project from the Wachowski's where reincarnation plays a big role and actually is the pivotal link that ties all of the stories together. For the most part I thought this was a decent film but honestly at one point I stopped caring since it took forever to get to a point that already was heavily implied in the trailer. But it was obvious to me that the film even with it's length had left out some important details so that it becomes tedious to follow the several story lines and more importantly does not allow you to take the time to get to know the characters and care for them. This is one that I will have to watch again to see if I am being fair or not. Is it worth your time? Let's say that this is far better than Jupiter Ascending.